Family Therapy Center of Bethesda opened its doors in November 2016 with the goal of providing safe, supportive, and collaborative counseling services to children, families, individuals, and couples in Bethesda, MD. We are conveniently located in downtown Bethesda within walking distance to the metro and ample public parking. As Marriage and Family Therapists, we are dedicated to helping our clients find balance, enrichment, and connection in their lives. We do this in a way that is open, caring, and sensitive to the unique needs of each and every client. Because traditional talk therapy is not a good fit for everyone, our therapists also offer play, art, and sand tray therapy in our Bethesda, MD office. 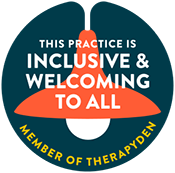 We find that these therapies are especially powerful in our work with children and for creating movement when progress in therapy has plateaued. We know that having a strong therapeutic relationship is one of the most important factors in helping you to create the lasting change and growth you are looking for. Therefore, finding a therapist that is the right fit is essential. 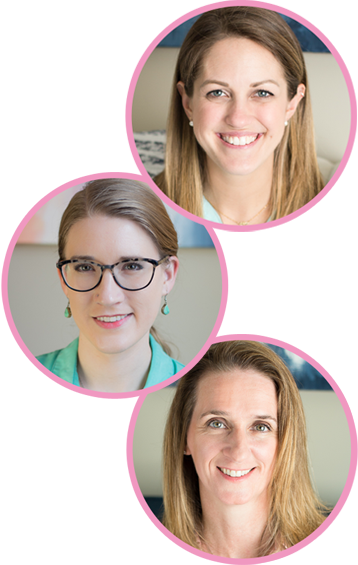 While both of the therapists at FTCB are passionate, experienced, and caring, they each bring their own individual strengths, styles, and techniques to the therapy room. Please take a moment to read a brief overview of each therapist below. You can also learn a bit more about Katelyn, Allison and Pam here.